Contents: P as P2O5, Copper, Biocide, Fillers Blue Power is effective remedy for Downey Mildew, Powdery Mildew as well as black spots & soil borne fungi infections. 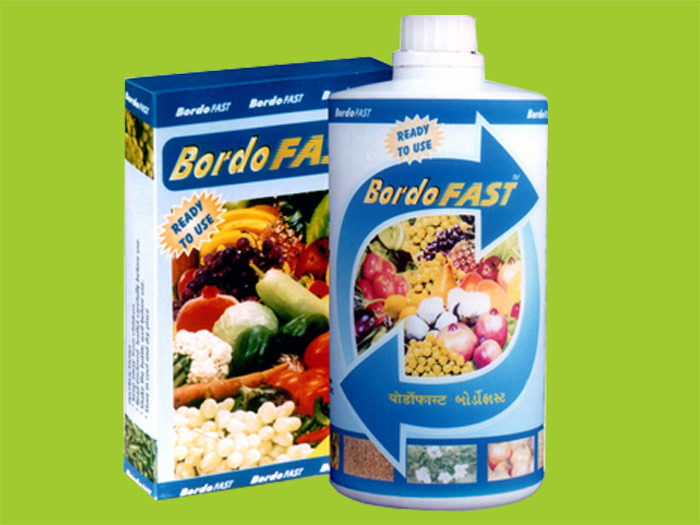 It is recommended for crops, Pomegranate, Orange, Mango, Tomato, Potato, Carbage, Lady Finger etc. Blue Power is a mixture of Copper & Phosphorous as (P2O5) The Copper present in Blue Power acts as Powerful Fungicides While Phosphorous acts as Plant Nutrient & acts as dieases resistant medium. 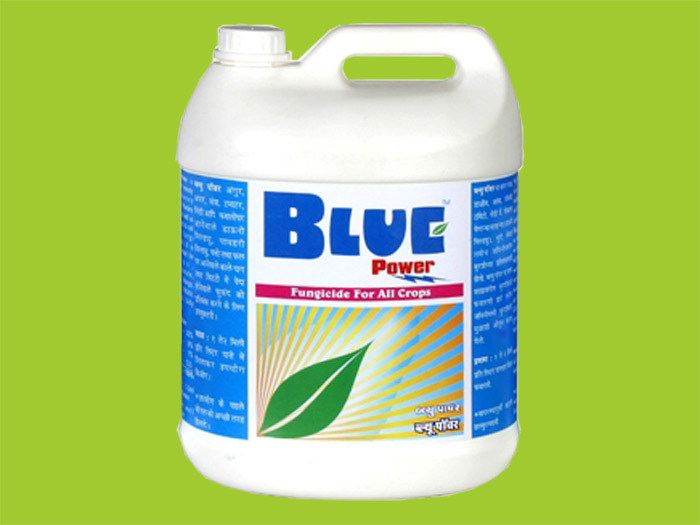 Blue Power - Copper and Phosphorous based diseases resistant formulation with nutrient supply.